Wolfgang is designed and crafted with a careful selection of materials and great attention to detail. No matter where you choose to place Wolfgang. It’s going to look beautiful. The Wolfgang design collection comprises a stacking chair, standard armchair, wide armchair, compact lounge armchair and a large low lounge armchair. Occasional tables in two heights compliment the collection. 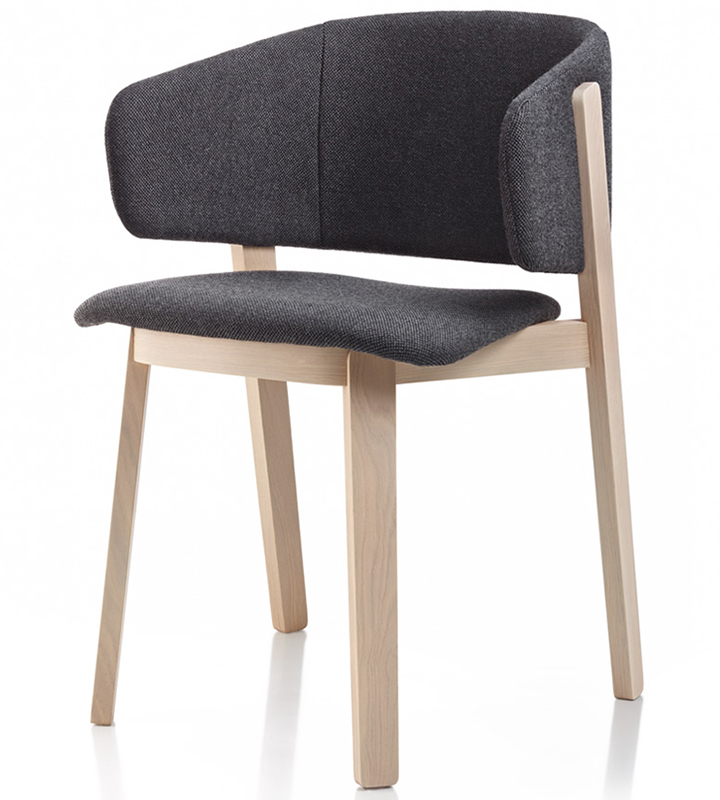 The Wolfgang chair is the first project conceived by the collaboration between the designer Luca Nichetto and the Swedish design studio Wolfgang, and hailed as a tribute to “Scandinavian life”.